Every store needs continuous business and customers. In this technological era, you cannot run your store with the traditional approach. You need to synchronize your store’s pace with the customer’s pace. You cannot bore your customer with the same old business dealing ways. The eCommerce mobile application is the best way to drive more customers to your store. You launch every service and products on their smartphones. You give deliver their required material/products before they ask twice for it. Mobile applications have given perfect wings to the businesses. Fetching new customers is not that difficult now. With the smart technological approach, you can show off your products and services effectively. You can amplify your sales in a short span of time. 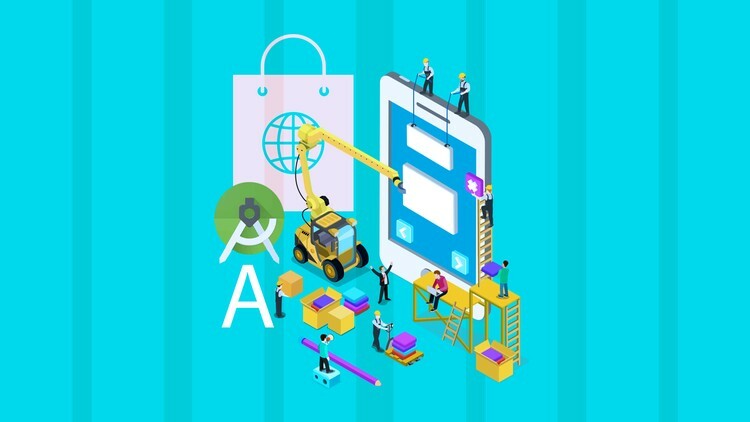 The only thing that you need to get is an efficient and well-optimized eCommerce App Builder. This will let all the store owners to launch their services and products well for the customers. Let us understand the importance of an eCommerce mobile application for your store. Your store delivers and leases books to the readers. With growing business, it is becoming difficult for you to keep log books and records of each and every customer. In this process, you are ignoring all the new customers to keep up with the existing ones. How can you solve this? How can you be smarter for maintaining proper record history? How will you know that customer’s book return date is near? You can say bye to all these business troubles by getting build eCommerce app. This application will maintain every record that you want. It will tell you about your potential customers. You can embed your marketing skills according to your customer base as well. 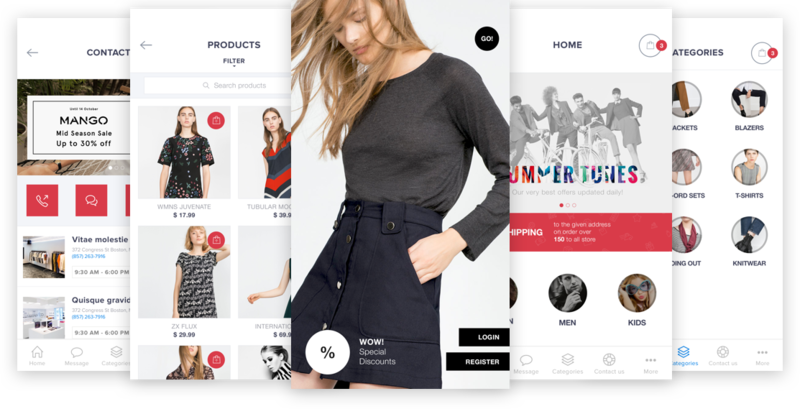 How to attract customer base through a viable eCommerce app builder? It is important to keep your customers engaged with your store app. You really have to go through an amazing brainstorming session to decide how and what to do so. We are providing you certain ideas through which you can attract plenty of customers and immense traffic through your store’s mobile app. Reward your customers: You must reward your customers every now and then. This will show that you are really thankful for their business. You can do this by emailing/messaging special promotional coupons/online offers to them. Loyalty programs: Run fully fledged good loyalty programs. For example, you can set a bar that if any customer collects around 1000 points on the monthly purchases then he/she will get any commodity/product free. This will engage and dedicate customers to your store. You will get enhances sale. Referral Program: This is a perfect way to attract new customers to your store. You ask your existing customers to refer your store to her/his friend or family to get 25-50% discount on their next purchases. This can work successfully through referral codes and schemes. Social Media attention: Grab all eyes from the social media platforms such as Facebook, Twitter, Snapchat, Instagram, Pinterest etc. You have to show your presence in the market and among millions of users in these communities. If you are going to launch a great super saver deal for your customers, make it popular through the social media platform. Attract other customers as well. There is one thing that must be kept in mind is that your store’s mobile app is supported on various platforms and operating systems. You must choose a balanced and advanced mobile commerce platform to earn ample of money. I am a passionate sales and marketing expert with experience in leading business initiatives. My expertise in sales forecasting, Channel development and Business building with excellent people management skills. Specialties: Marketing, Sales, Business Analysis, Branding, Channel Development, Promotions and Sales Negotiations.